We tested the La Sportiva Bushido’s during the summer of 2017. We used them for trail running, climbing approaches, and easy alpine terrain. 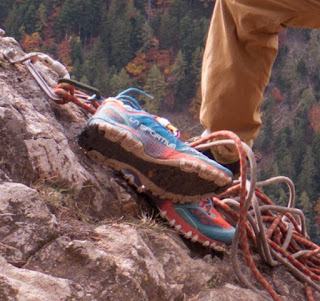 The La Sportiva Bushidos are a stiff trail shoe with excellent foot support. We found they really excelled in any technical terrain that demanded a high level of control. 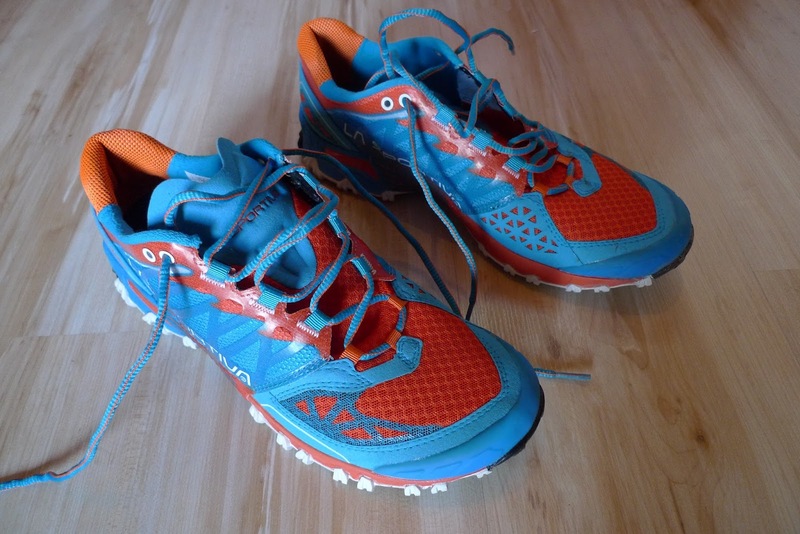 For trail running, these have medium cushioning, this reviewer found that they offered plenty of protection for the undersides of his feet and adequate toe protection. The tread and grippy FriXion XT sole compound offered excellent traction, comparable to some climbing compounds. They are very responsive and offer a high level of control. After a season of moderate use, they have lasted well, much better than some of the lighter options out there, the downside to this is that they do weigh a bit above average. This reviewer found that they did take a few outings to get used to his feet (or for his feet to get used to the Bushidos). 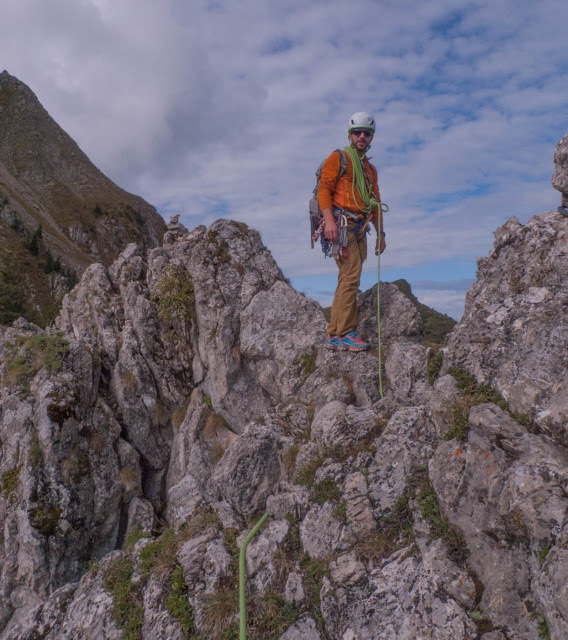 In addition to trail running, these shoes have found themselves replacing this reviewer's approach shoes for technical terrain, climbing approaches, and easy climbing, their low weight and increased stiffness a welcome improvement compared to current approach shoes (Scarpa Vitamin). The grippy FriXion XT compound also really comes into its own for easy climbing. All in all, we think these shoes could replace most approach shoes, while still being excellent for trail running, thereby removing the need for two pairs of shoes. Tester has street size 42 feet, arched foot with wide fore-foot. Shoes tested in size 42. What we like: Stability. Wide forefoot fit. Rock protection in mid and forefoot. What we don’t like: No carabiner loop.